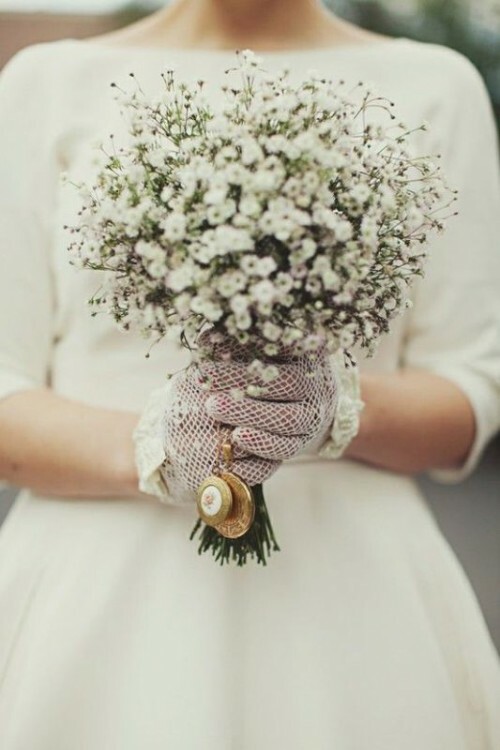 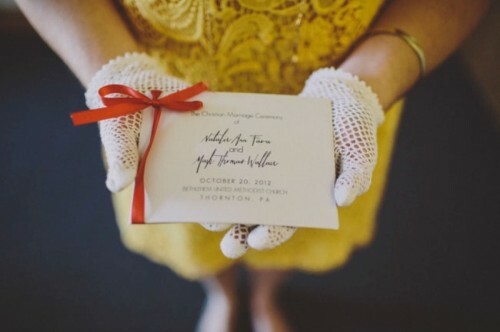 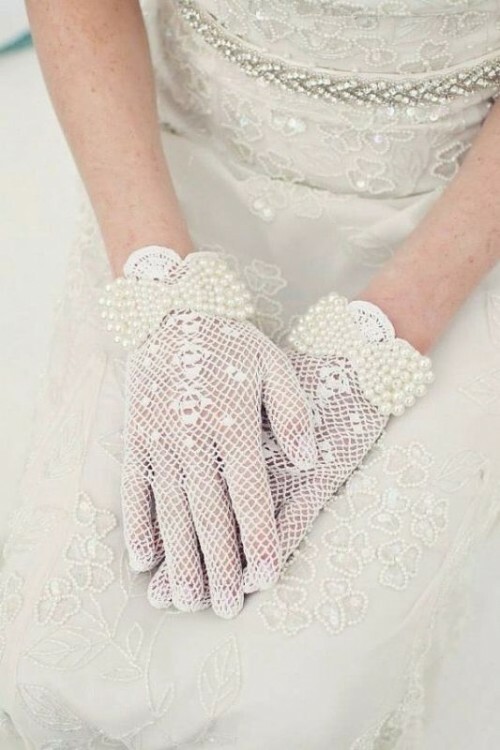 If you’re a vintage bride, retro-inspired gloves would be a simple yet elegant addition to your wedding look. 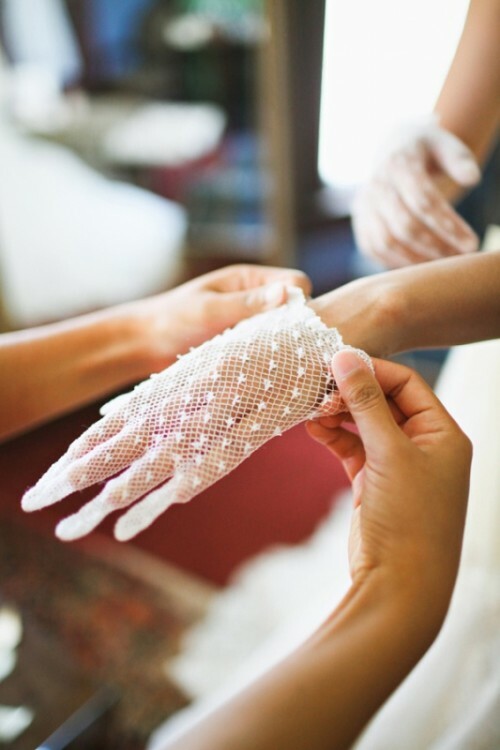 In the fall and winter they not only protect your hands from freezing, but also add a hefty dose of style to your overall wedding outfit. 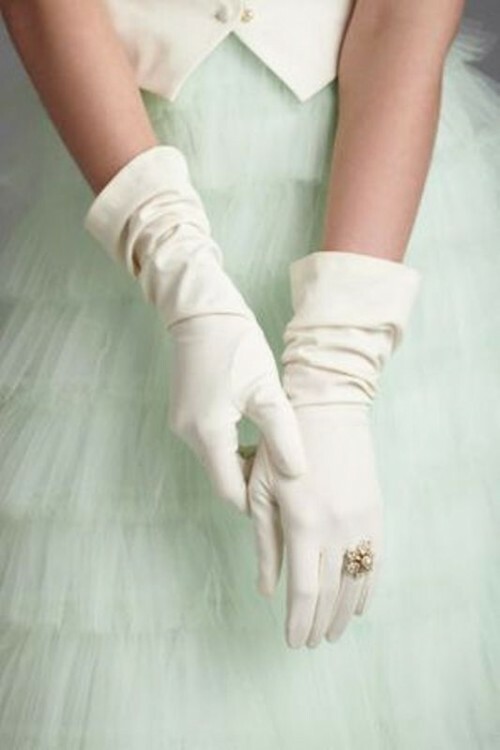 Gloves have been around for decades as a statement accessory: such fashion icons as Audrey Hepburn, Elizabeth Taylor and Grace Kelly used to love wearing those. 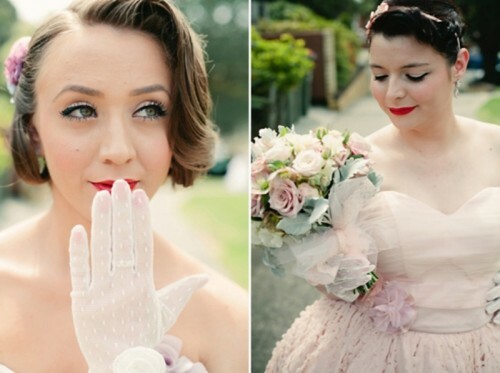 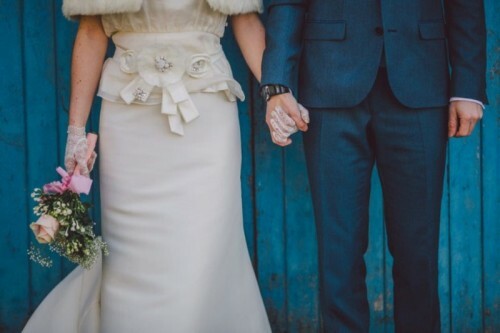 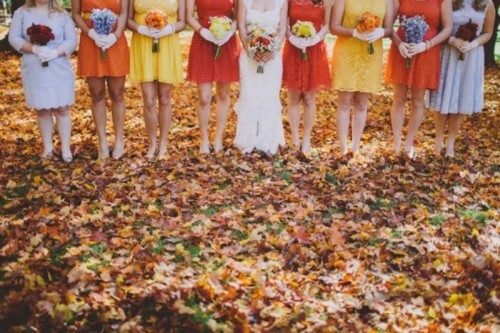 We love this trend that may effortlessly add vintage style to your gorgeous wedding look. 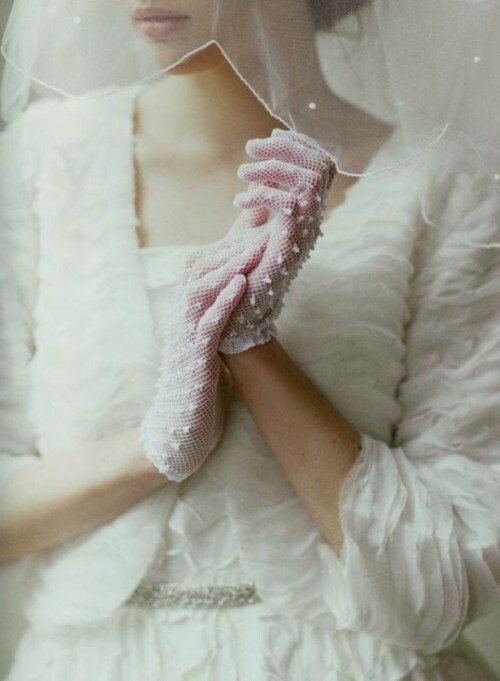 We’ve gathered the best vintage gloves ideas to get you inspired. 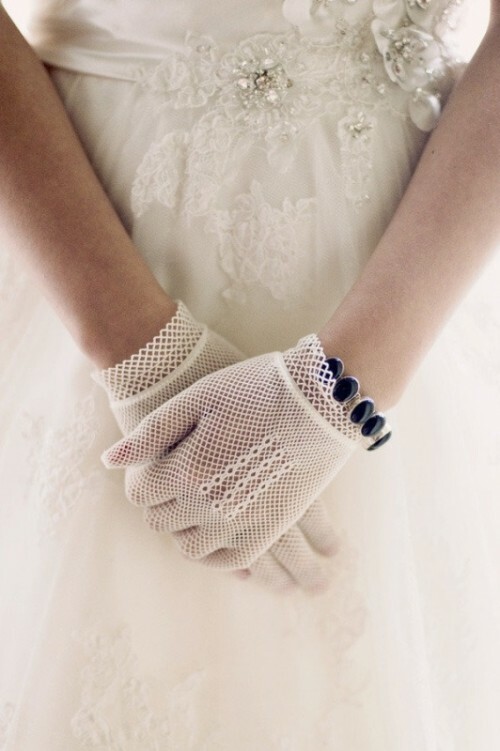 Whether classic white or lace and crochet, they’re sure to add a charming twist to your look. 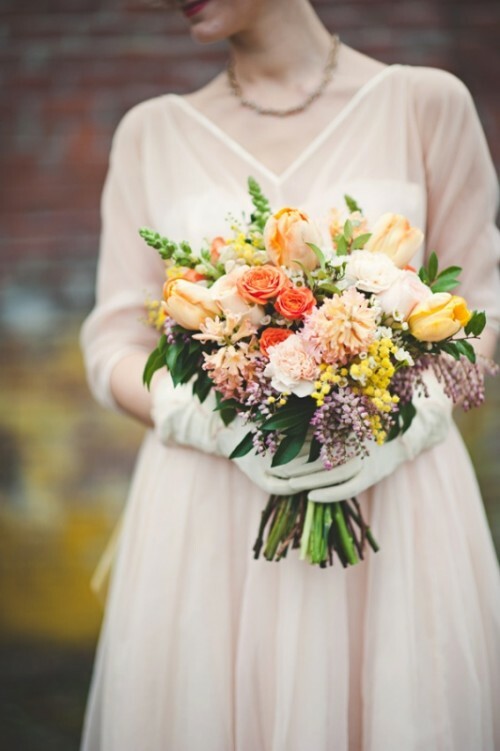 Take a peek and get inspired!